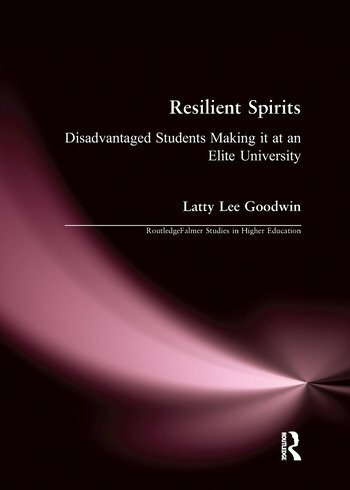 This study explores the identity construction of socioeconomically and educationally disadvantaged students who enter an elite university. This critical ethnography gathered qualitative data about the twenty-three participants through non-participant observation, in-depth interviews, and focus groups. Faculty, staff, and administrators were also interviewed. "The text invites readers to grapple with...complex and important questions. The value of the book is in its ability to "make strange" the many familiar-both overt and subtle-numbing practices of higher education that must be understood, then changed. This book would interest readers in the fields of educational anthropology, qualitative research methods, and ethnic studiesup Anthropology and Educ Educat Educ."